Sorry for the delay. Got very busy earlier this month. Now its time to recognize my top 10 commentators for the month of February 2012. Thank you so much!!! As promised, I here are some linky love!!! Thank you so much again guys!!! So happy I’m included in the Top Ten. Thank you for links love, let’s see who will be this month winner for top commentator. i wish i had more time to bloghop + leave comments! i know right.120 comments?how is that even possible. hahaha. maybe i will try to do that too! Congratulations and God bless us all! congrats to the top commentors..
I’m new in this site and I’m so excited about everything that’s happening here..
you better be. 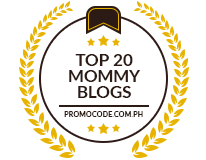 this mommy is one hella of a master i blogging! wow, im one of the top 10, awesome! wew. 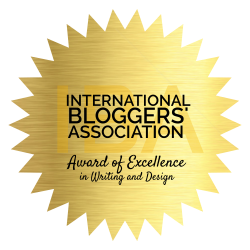 i hope i can part of your blogroll sis! Congrats for the top commenters. Hop me to join this list very soon. i remember this when I try to be the most commentator for the month of february but for not being commentator for this month I have a reason for did not posted a comment for a week, days, hour, second or even 1month. Congrats for the top commenters. Hope i will join this list soon. Surely i will visit this site and give you comments to catch the position in this site. Once again congrats for the top commenters. I also have to make a 5 minute presentation about it so if you can find business related articles about sports or entertainment that would help out much more ha ha ha……..thanks in advance!